CLICK TO CALL US!REQUEST A QUOTE! 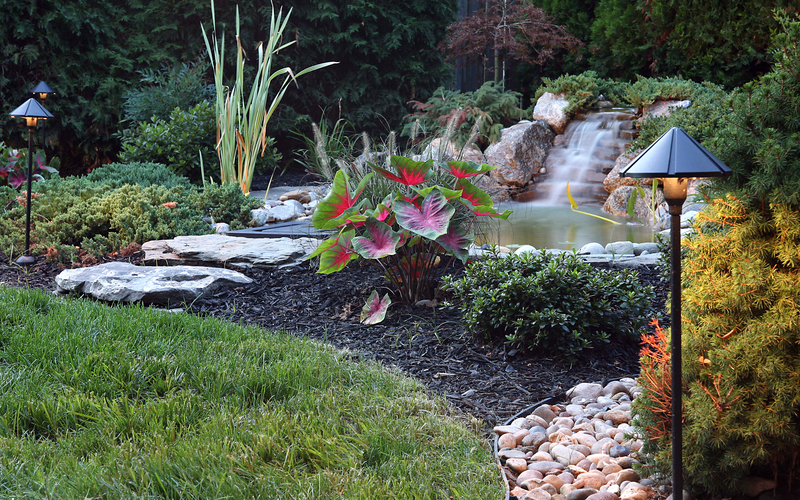 State-of-the-Art Digital Landscape Designs let you see a life-like image of what your project will look like before you even sign a contract! 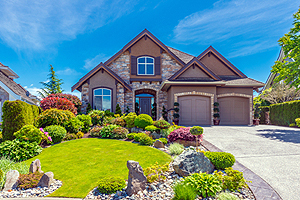 CLICK HERE TO CALL US!CLICK HERE TO LEARN MORE!CLICK HERE TO GET A FREE QUOTE! 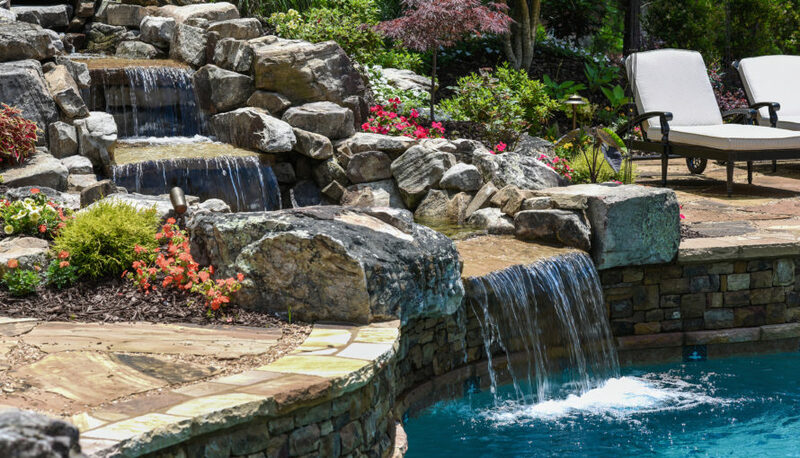 Count on MGM Excavating & Landscaping of Roscoe, Illinois to complete your landscape project in a professional & truly creative manner. 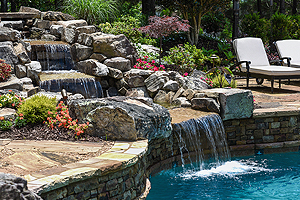 You sense its class and style from the very first look, and nothing gives you that sense of style better than a beautiful hardscape from MGM! 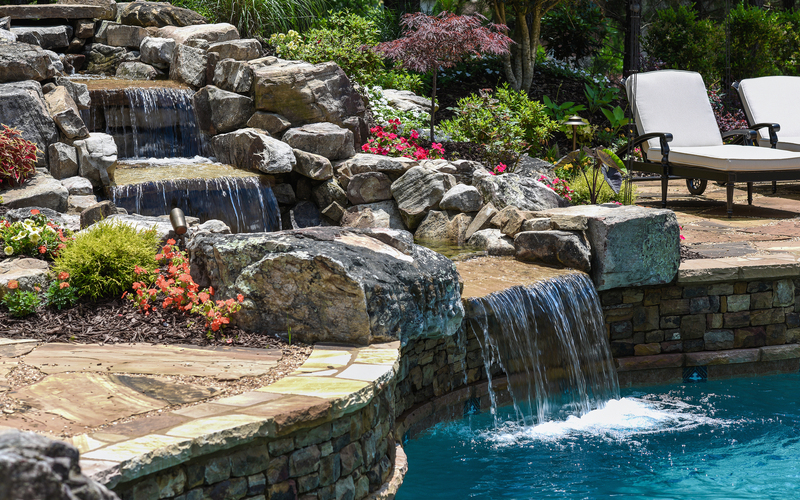 Whether you have an expansive lawn or a small back yard, we have a water feature to fit your lifestyle as well as your budget! Call MGM today! 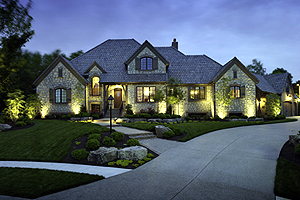 Low voltage outdoor lighting adds style, functionality and flair to your outdoor living areas – call us for a free estimate today! 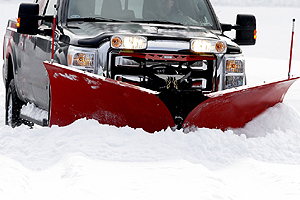 The professionals at MGM specialize in residential and commercial snow removal, salting and shoveling – all at a great price! CLICK HERE TO CALL LUS!CLICK HERE TO LEARN MORE!CLICK HERE TO GET A FREE QUOTE! Call Us! It will only take a minute. 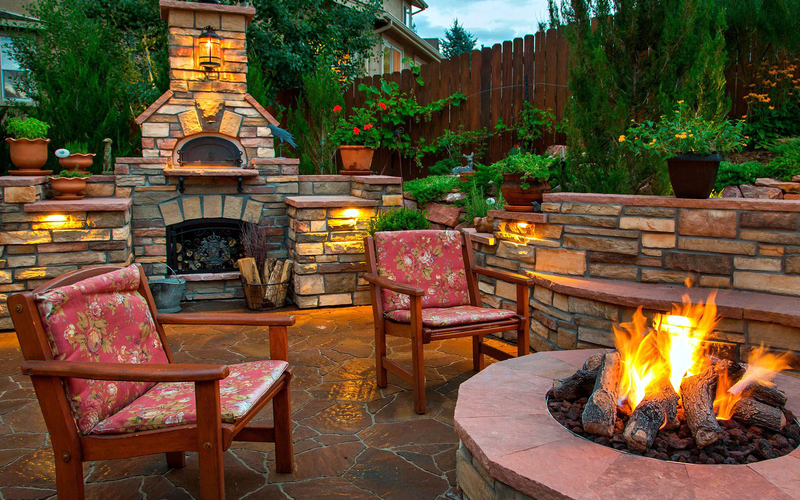 The Landscape, Hardscape, Low Voltage Lighting and Excavation Professionals at MGM Excavating & Landscaping are dedicated to providing our customers with quality property improvement and maintenance services at competitive prices ~ with superior customer care and satisfaction guaranteed, every time. That’s my PERSONAL promise – my name is Max Rykowski and I am the owner of MGM Excavating & Landscaping. 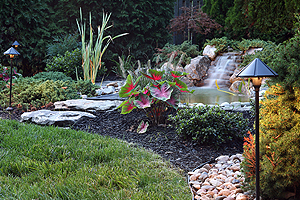 At MGM Excavating & Landscaping, I offer the most comprehensive landscaping, digital landscape design, hardscape design and installation, water feature, low-voltage landscape lighting and snow management services available in the Stateline area. My company uses only the most reliable, proven products from the top manufacturers in the industry. 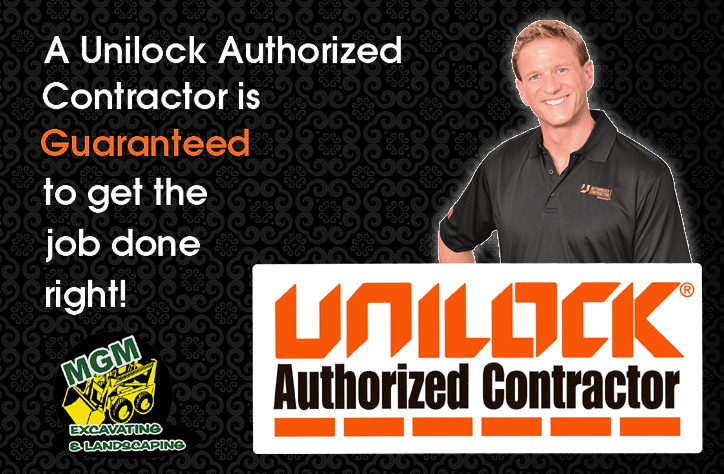 We Are An Authorized Unilock Contractor! Check Out This Great Information! 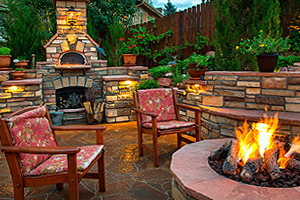 We provide this information to you in order provide you with the knowledge you need to make a great decision when it comes to things pertaining to landscape and landscape design, hardscapes, outdoor kitchens and outdoor patios, low voltage outdoor lighting, creeks, waterfalls and ponds, as well as snow plowing and salting services. We research the most up-to-date information pertaining to these critical elements of commercial and residential property ownership. Check back often to read the latest news and information that we provide for you in this blog! 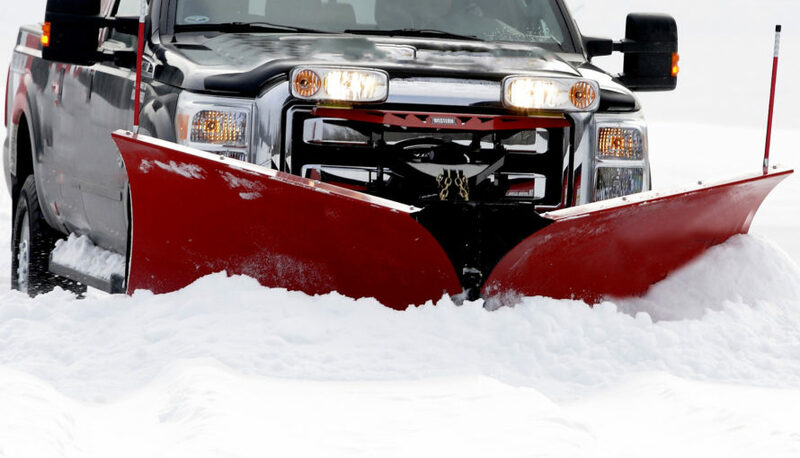 Please complete the following form and Max Rykowski, owner of MGM Excavating & Landscaping, will contact you within 24 hours – if you require immediate assistance, please do not hesitate to contact Max Rykowski at815.601.4463. We appreciate the opportunity to serve you!